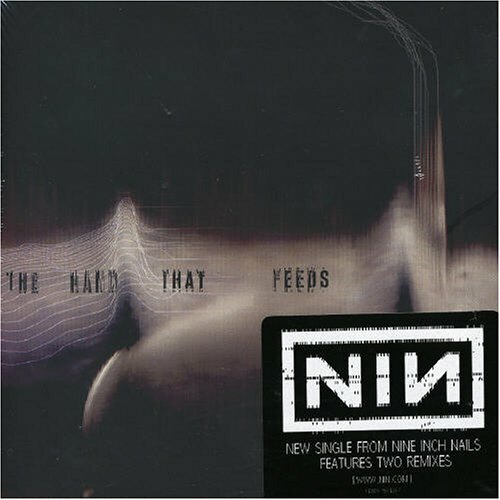 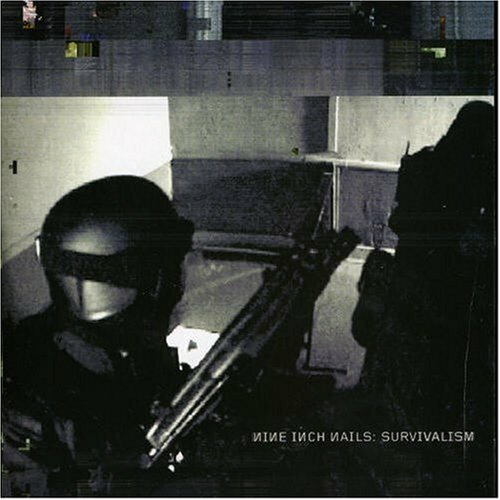 Nine Inch Nails is a industrial rock project.On stage, NIN often employs visual elements to accompany performances, which frequently include light shows.NIN has been nominated for twelve Grammy Awards and won twice for the songs "Wish" and "Happiness in Slavery", in 1992 and 1995 respectively. 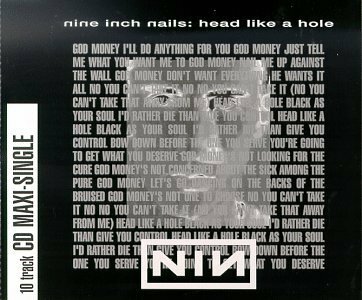 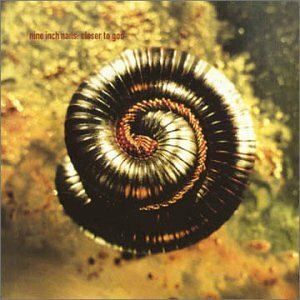 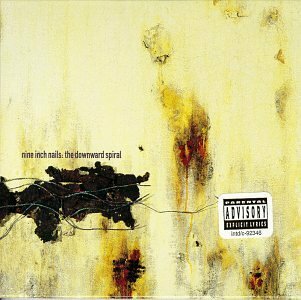 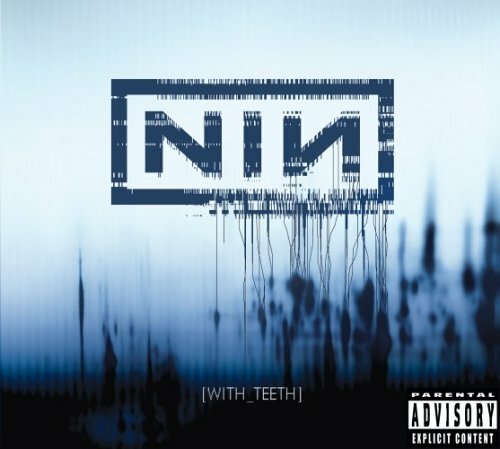 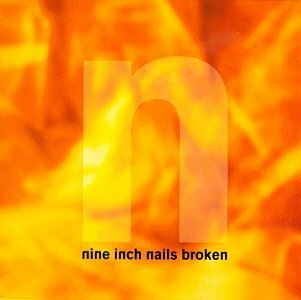 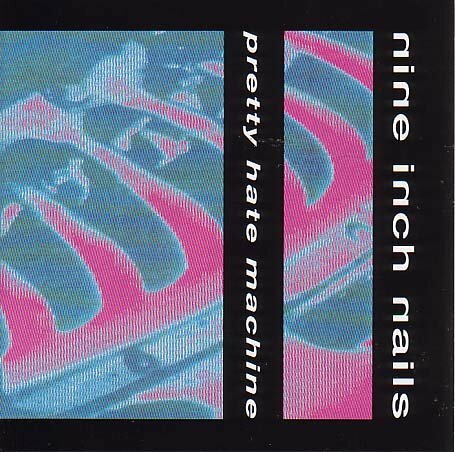 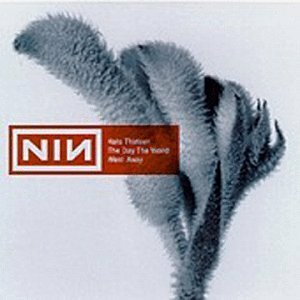 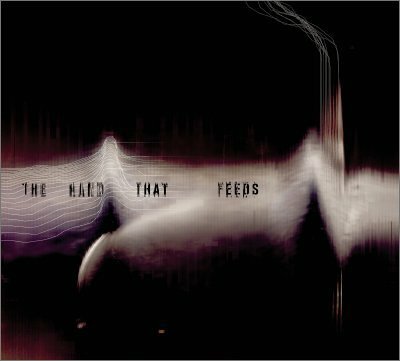 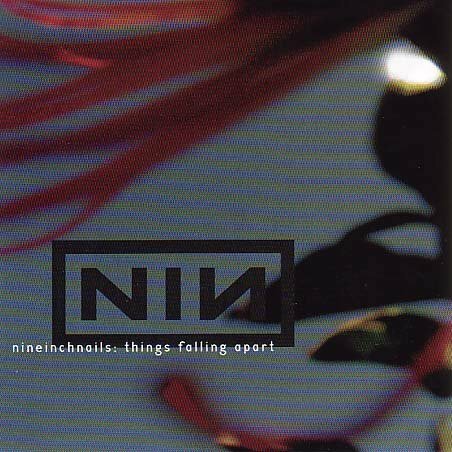 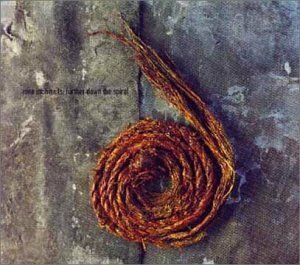 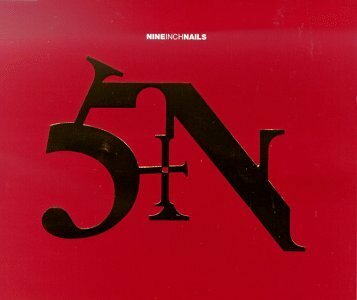 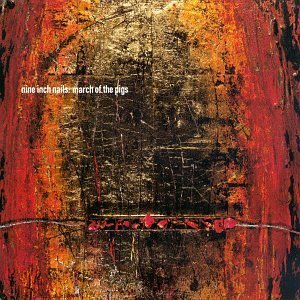 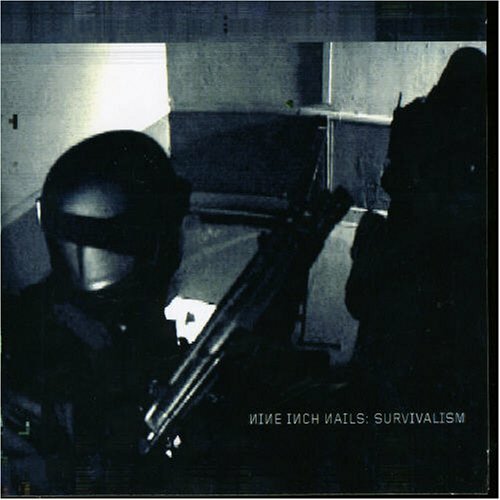 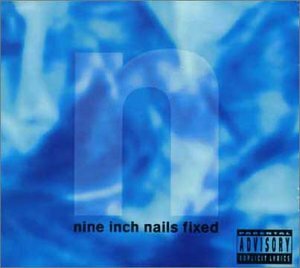 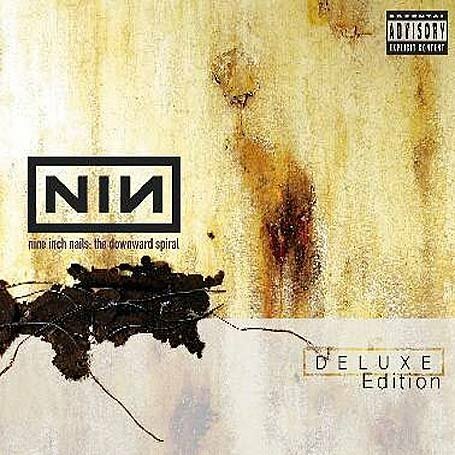 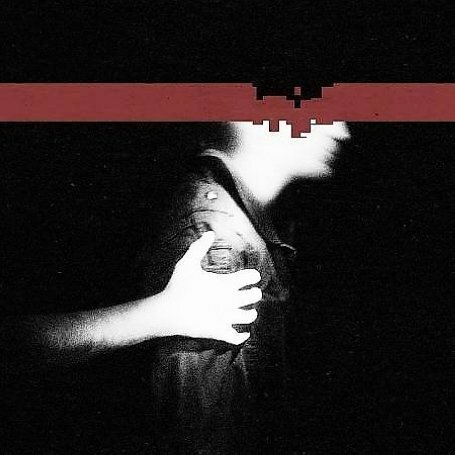 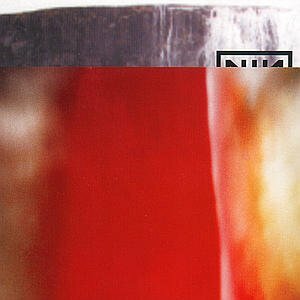 Nine Inch Nails released the following albums including Pretty Hate Machine (1989), Sin (1991), Head Like a Hole (1991), Broken (1992), The Downward Spiral (1994), March of the Pigs (1994), Closer to God (1994), Further Down The Spiral (1995), The Perfect Drug (1997), The Day the World Went Away (1999), The Fragile (1999), We're in This Together 3 (1999), Things Falling Apart (2000), Fixed (2001), And All That Could Have Been (2002), The Downward Spiral [Deluxe Edition] (2004), The Hand That Feeds (2005), With Teeth (2005), Hand That Feeds (2005), Only (2005), Every Day Is Exactly The Same (2006), Year Zero (2007), Survivalism Pt.1 (2007), Survivalism, Pt. 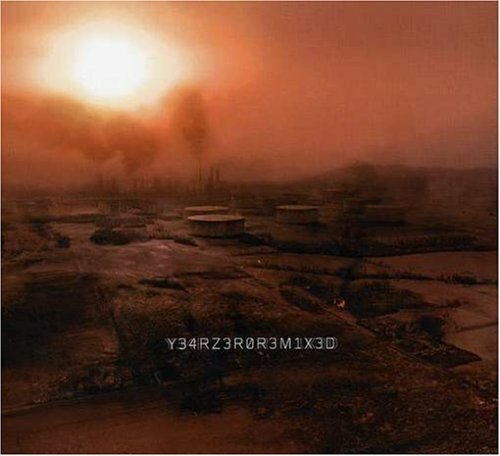 2 (2007), Y34RZ3R0R3MIX3D / [CD/DVD Combo] (2007), Ghosts I - IV (2008), The Slip (2008) and Pretty Hate Machine: 2010 Remaster (2010).